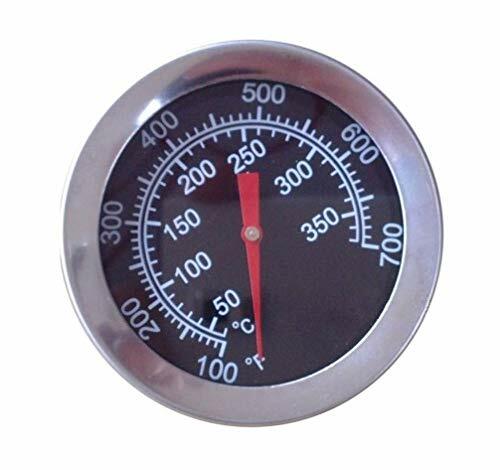 Thermometer has a 3 1/8″” dial face with a 3″ stem. 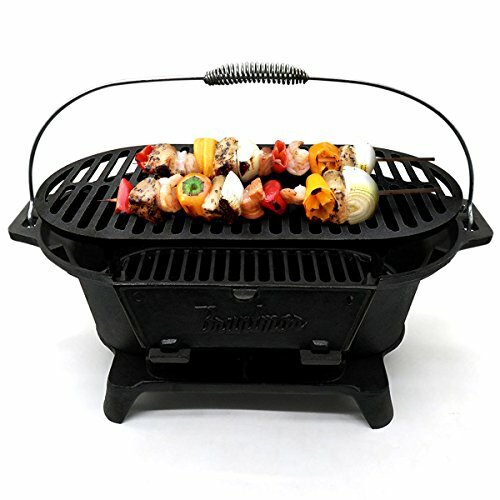 It is very easy to install, as you just insert the stem through A 7/8 hole on your Grill-Smoker-pit and attach the Installation Kit is included. 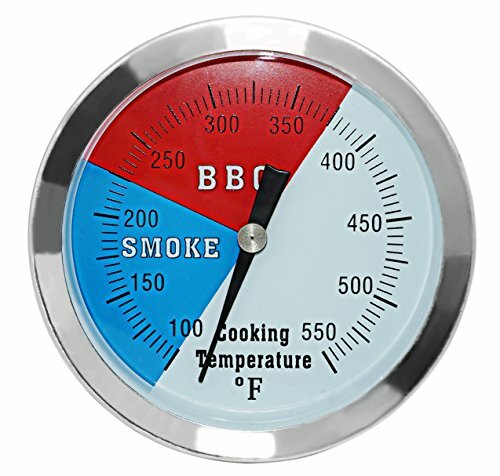 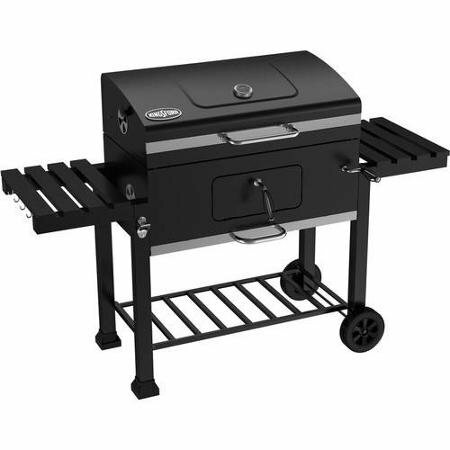 3 1/8″ Face,stem measures approx 3″ long; Color coded Zones; BLUE zone 100-250 Smoke & RED zone 250-350 BBQ; Face reads 100 to 550 degrees Fahrenheit; Heavy Duty Stainless Steel Construction Built To Last; NO-fog glass lens. 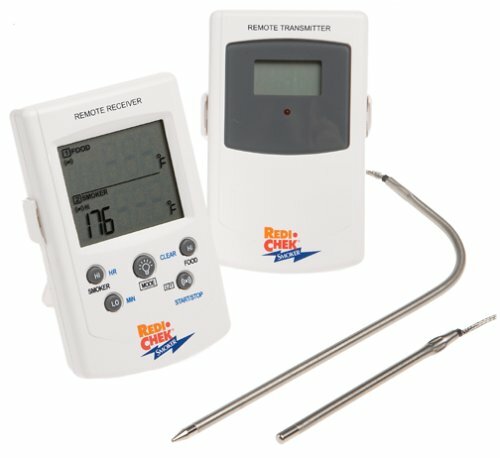 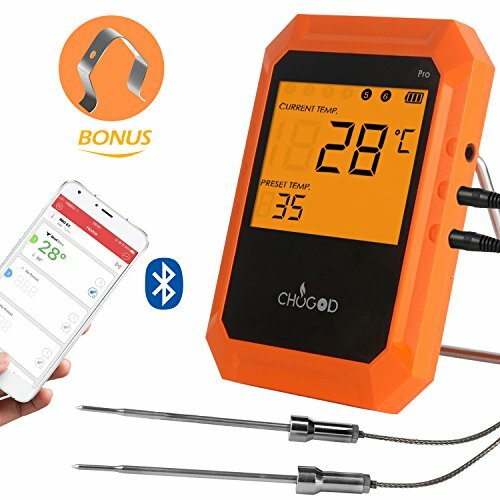 Larger face than the other 3″ thermometer on the market.Extremely Accurate Readings. 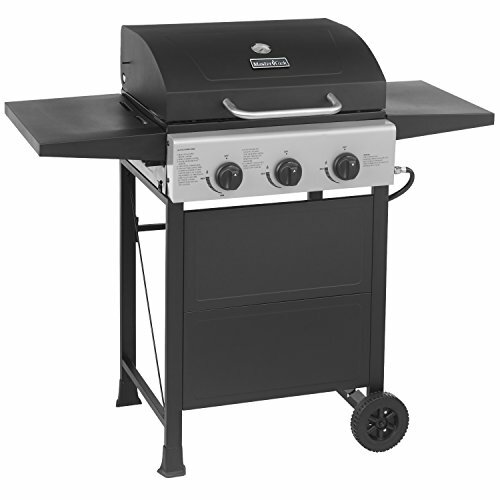 NO-fog glass lens.